Our company is one of the first flexible packaging manufacturers in Canada to be certified to the rigorous FSSC 22000 food safety standard. This stringent certification – compliant with the Global Food Safety Initiative – gives our customers the security they need to achieve their food safety goals. Retailers, consumers, and the media are increasingly concerned about the safety of our food supply. Food producers are looking to their packaging suppliers for leadership. 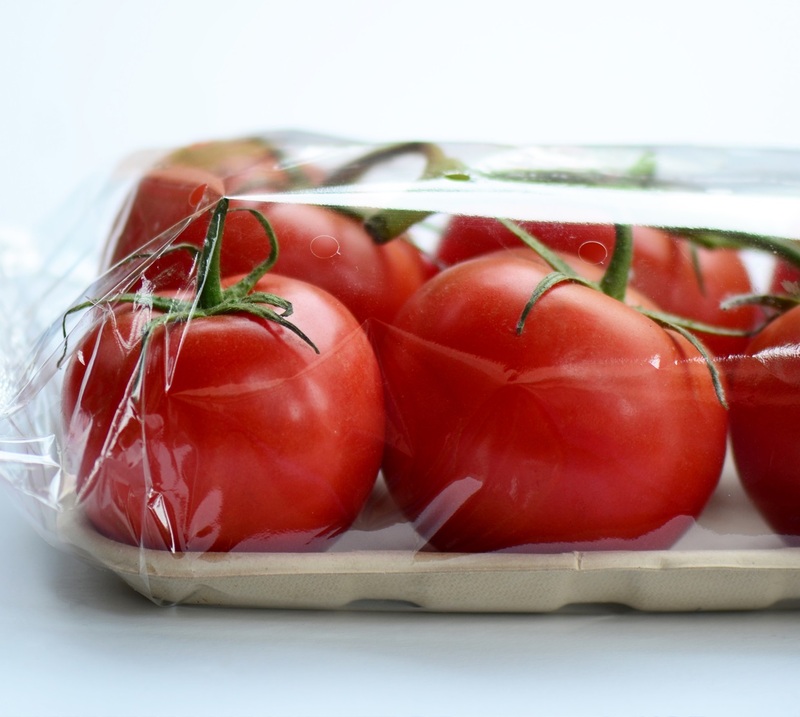 Additionally, Chantler Packaging Inc. has ISO 9001:2008 for quality management systems pertaining to the manufacturing of flexible food plastic packaging. The galaxy of food safety certifications and audits creates confusion in the marketplace. The Chantler approach is a rigorous food safety system. FSSC 22000 Food Safety System Certification provides a framework for effectively managing our organization’s food safety responsibilities. 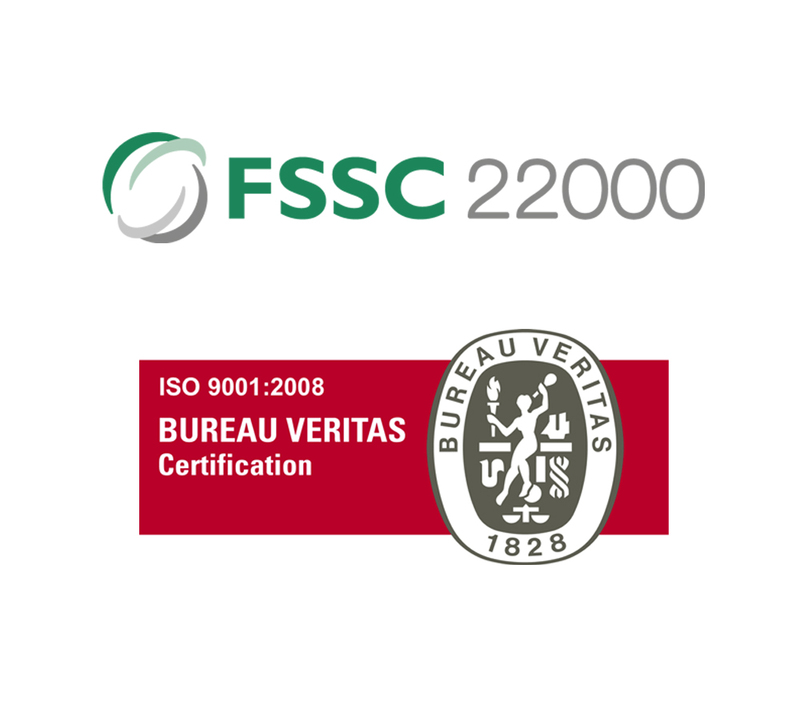 FSSC 22000 is fully recognized by the Global Food Safety Initiative (GFSI) and is based on existing ISO Standards. It demonstrates our company has a robust Food Safety Management System in place that meets the requirements of our customers and consumers. The certification scheme for food safety systems include ISO 22000:2005 / TS 22002-4:2013 and additional FSSC 22000 requirements. 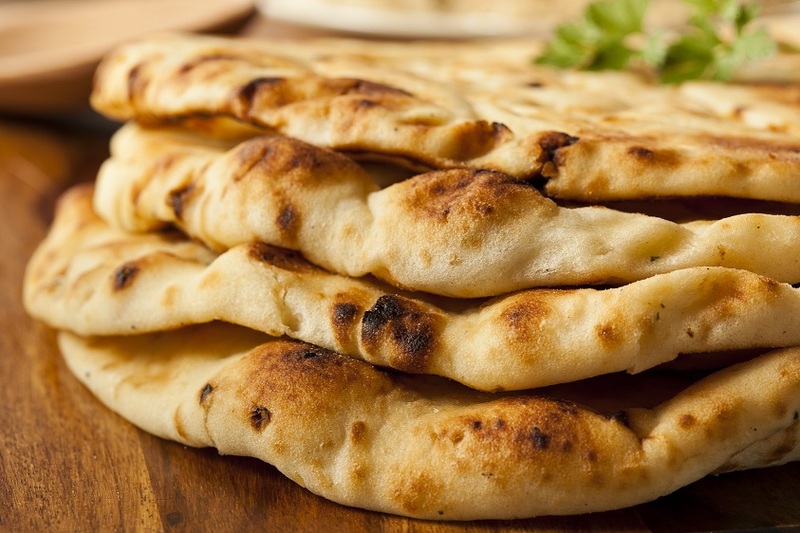 All aspects of our manufacturing have been examined with the goal of maximizing food safety. 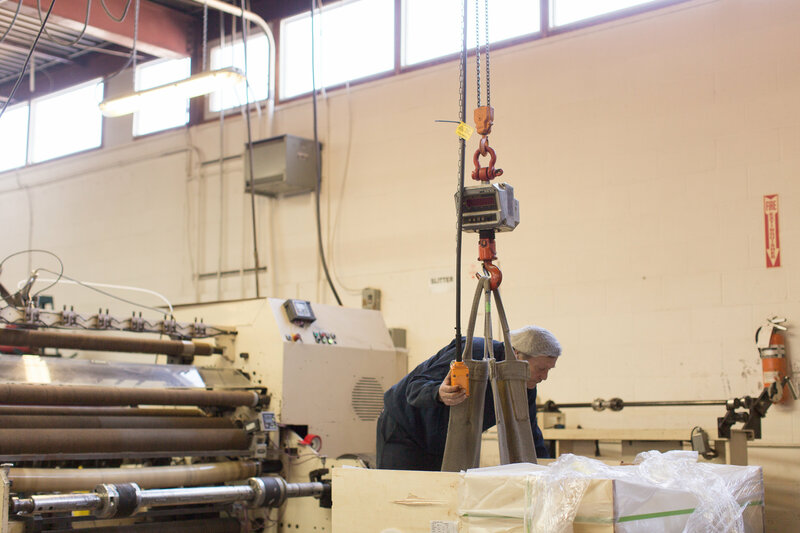 We have controls in place to: inspect raw material, blend resins to achieve food contact regulatory compliance, sanitize production equipment according to a schedule, prevent foreign object contamination during manufacturing, protect the security of our plant, and recall product in the event of a nonconformance. And we can generate the documents that our customers need to address the concerns of their customers: the global food retailers. The result is a flexible packaging manufacturer that understands food safety as a system. 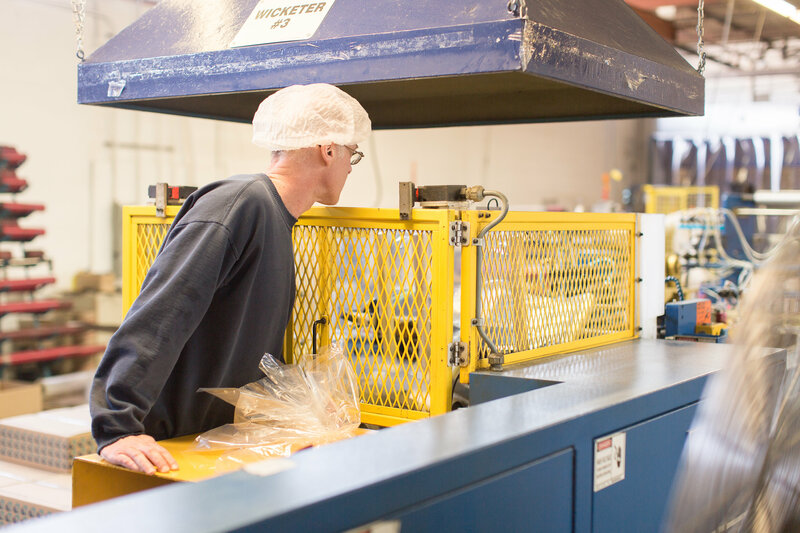 We know how our processes and procedures impact our customers’ food safety goal and requirements, and how our suppliers’ processes and procedures impact us.